Purple Lilac in full bloom. Photo courtesy of Bailey Nurseries, Inc. The lilacs this spring seemed especially lovely and especially fragrant! Maybe it was just that long wait for spring that made them seem extra awesome, but this was the first year in many that I wasn’t able to resist bringing in a big bouquet. 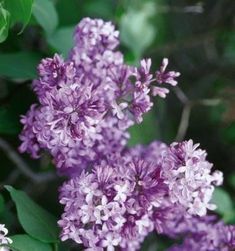 The lilacs wowed me one more time when I came upon our crop of Prairie Petite Lilacs. 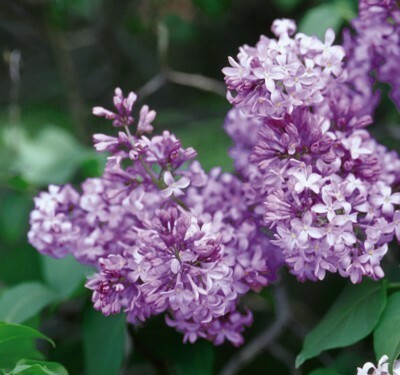 Prairie Petite is a true dwarf common lilac that matures at about 4′ tall and wide. This means it has the same full size flower heads, fragrance, and lovely bright green heart shaped leaves as the old fashioned varieties, but in this neat and tidy compact plant! 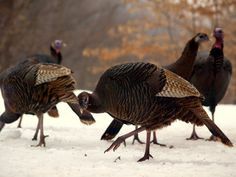 They are adorable, charming, and because of their smaller stature, versatile! Prairie Petite Lilac prefer the same growing conditions as their larger counter parts. 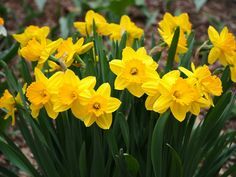 They prefer full sun, and average, well-drained soil and are tolerant of our alkaline soils with good drainage. They lend themselves beautifully to landscape beds and borders, low hedges, perennial and cottage gardens!